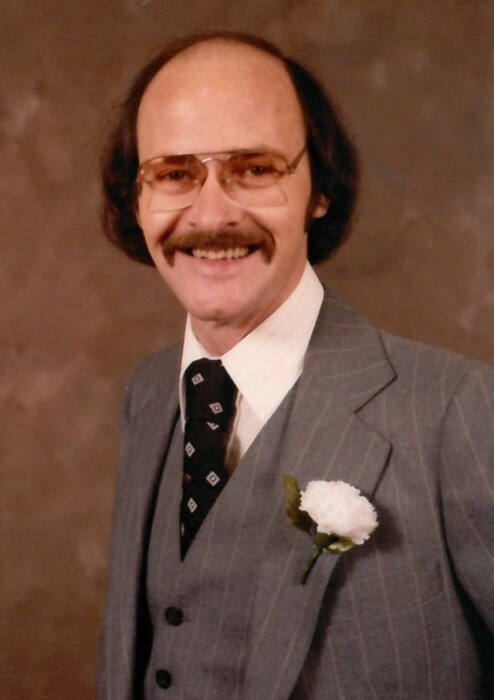 Merle Gazelle, 74, of Canton, formerly of Sunnyland, passed away at 9:20am Tuesday, January 15, 2019 at his home. Merle was born October 18, 1944 in Peoria to Adrian and Gertrude Dusenberry Gazelle. He married Marsha Ramey on July 22, 1978 in Sunnyland. Surviving is his wife Marsha; children, Timothy (Dagmar) Gazelle of Germany, Jason Mitchell of Washington, Amanda (Mark) Deweese of Sunnyland, and Damon (Stacy) Gazelle of Trivoli; grandchildren, Dakota, Joshua, Shawn, Austin, Andrew, Kristy, Hank, and Ella; and his sisters, Sue and Loretta. Merle was a welder and mechanic, working at Komatsu and retiring from Star Transportation. He enjoyed watching wildlife and spending time with his family. A memorial visitation to celebrate Merle’s life will be from 3-5:00pm Saturday, January 26, 2019 at Deiters Funeral Home and Crematory in Washington. Private family inurnment will be at Fondulac Cemetery in East Peoria.